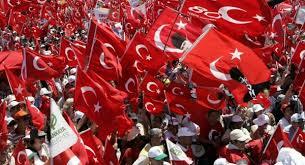 WHY WOULD THE TURKS DEMONSTRATE FOR A PARK? OF DEMONSTRATING FOR THE ONLY PARK LEFT IN THEIR CITY AND ITS 600 TREES? Let’s look to a neighboring country for insight—Iran. 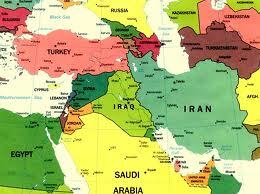 Turkey and Iran have shared close relations for many years. Teahouses are scattered throughout Iran. 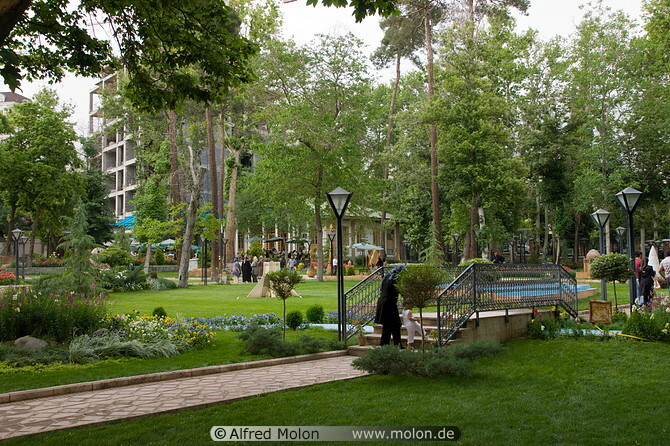 Gardens play an important role in Iran, where much of the land is arid. 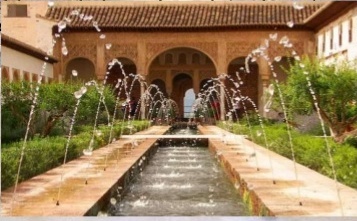 Moving water—as in a waterfall or fountain–adds humidity as well as creating the sounds that enhance a meditative state. 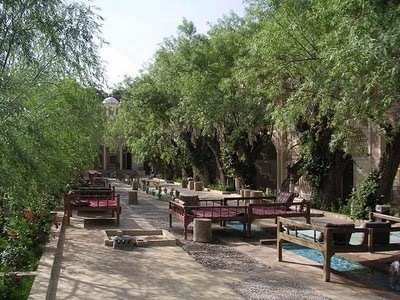 Architecture can be an important part of the Persian Garden. Graceful arches play an important role. Iranian architects use to build domes on square buildings. A PLACE OF SPIRITUAL REFLECTION & COMMUNION! HUMANITY & NATURE ARE ONE! i Michael Axworthy, A HISTORY OF IRAN: Empire of the Mind, copyright 2008, page xii. Filed under: TURKEY INDIGO REVOLUTION, TURKEY UPRISING |	Comments Off on WHY WOULD THE TURKS DEMONSTRATE FOR A PARK? 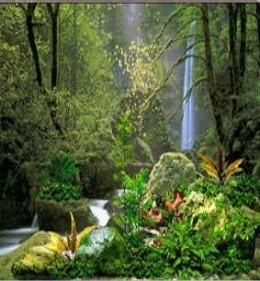 NOTE BY NANCY: Lightworkers, I think we make a grave mistake when we settle for “focusing only on the positive.” First, I do not think we understand how to do so while also re-creating our world. What I see happening is that the problems that come up for healing are ignored while we say, “I’m focusing only on the positive.” I honestly feel that we fear looking at the negative, lest we increase it. Yet problems do not go away while we look toward the positive. They often increase because there is no one exposing the negative behavior to the Light. We can learn from the Indigo youth in Turkey. They are not turning away from the negative; they are confronting it and treating it with love, consideration, and the healing vibrations of music and celebration. They will achieve their positive goal of saving a park from becoming a shopping center. I REMOVED THE PHOTO OF THIS LITTLE GIRL BECAUSE THE TURKISH PEOPLE USING FACEBOOK ARE BEING ARRESTED. This precious little girl says it all … confront the darkness and turn on our light and love.